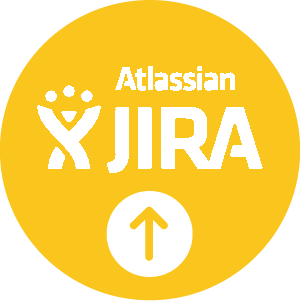 This facet contains Workflow activities for Atlassian JIRA. Those activities help you to create, retrieve, search and update Issues. The typical use case is delegating IT remediation actions by the business people next to problems identification through Brainwave Identity GRC. 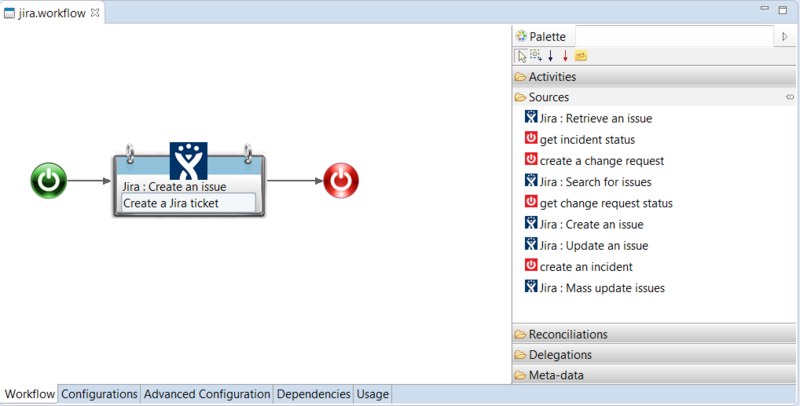 Initial version with JIRA issue creation and JIRA issue retrieval activities.